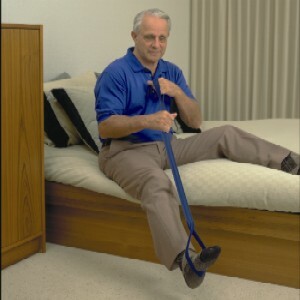 Here is the answer for those who have difficulty getting into a sitting position after lying in bed! 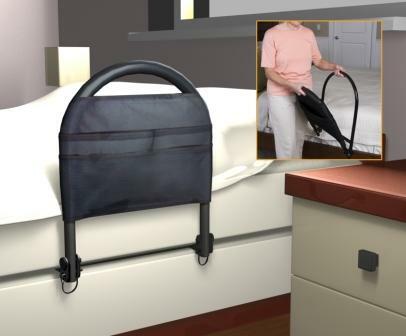 Created to assist those lacking the necessary hand or upper body strength to pull themselves upright in bed. 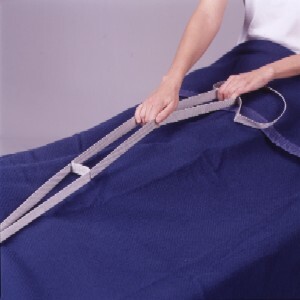 Made of heavy duty cotton webbing with four rungs of a ladder. Arms or hands can be looped through the rungs. By grabbing the "next rung" you will pull yourself into an upright position. 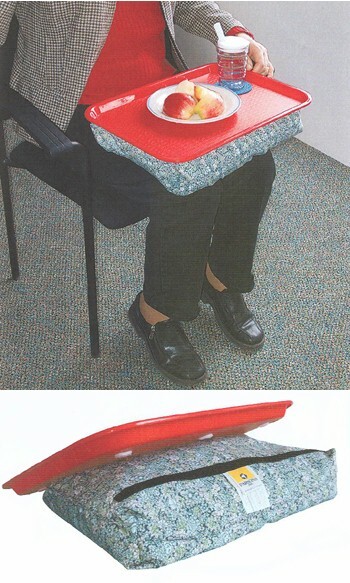 This is a much easier method than using your upper body muscles or hand and arms to lift yourself upright. Arms can be looped through the rungs if there is not sufficient hand strength or dexterity. 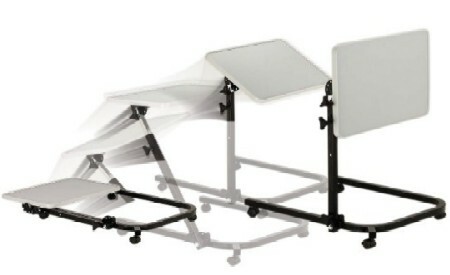 Extra long webbing is provided to attach to bed legs for stability and security.